Being ‘electricity safe’ is an essential element of any site safety plan. 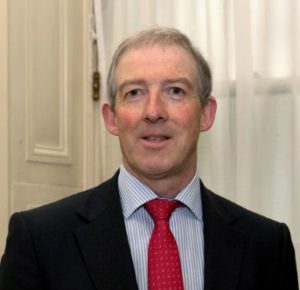 Arthur Byrne, Public Safety Manager for ESB Networks, outlines steps that should be taken to reduce the risks when working around or nearby electricity. Construction sites present many hazards that need to be controlled and managed so that the risk of injury is made as low as possible. Some of the more obvious hazards include falling from heights, collapsing trenches and using machinery. Sometimes the dangers associated with working near the electricity network can be overlooked or considered to be less important. Much more attention needs to be given to reducing the risk of accidental contact with electrical wires and cables. The human body is not designed for contact with electricity and, inevitably, there are life-changing consequences for a person involved, such as electrocution and high degree burns. The most recent construction fatality with electricity involved a crane slinging shuttering, which touched overhead 10,000-volt electricity wires. The presence of the overhead wires had been identified, and crane operations had proceeded safely. But sometime later, shuttering was being re-located when the accident happened. What is very concerning is the noticeable increase in the volume of incidents where there has been accidental contact with wires and cables by machinery. These are serious ‘near misses’ with electricity. A contractor drilled into a 20,000-volt cable on the assumption that it was a water pipe. This emphasises the importance of correct cable identification. A tipper truck brought down overhead electricity wires across a busy road when unloading. There were serious risks to people near the lorry, including members of the general public. A teleporter worked directly beneath 220,000-volt wires when constructing an extension to a large building. The Code of Practice for Overhead Electricity Wires requires barriers, bunting and signage to be in place. Scaffolding was erected close to 20,000-volt wires. 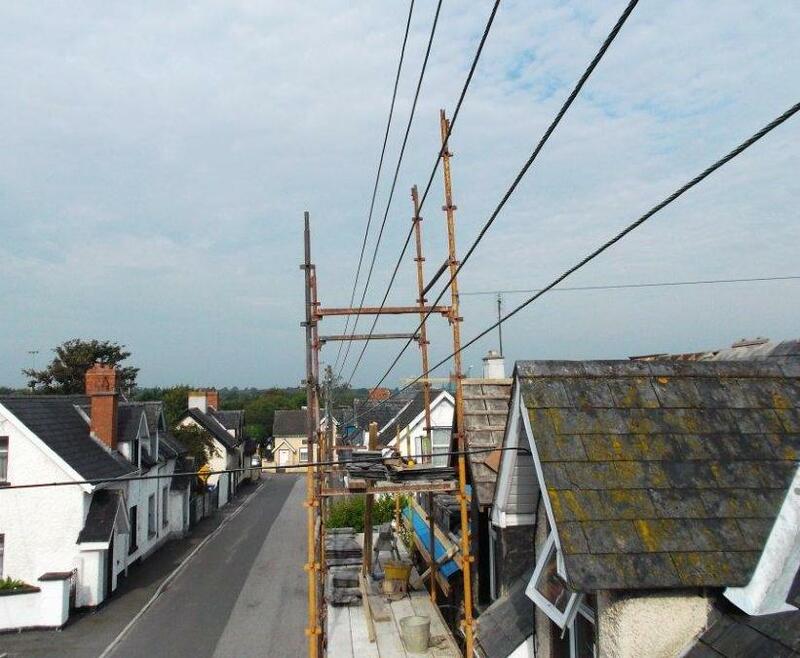 ESB Networks were required to disconnect the electricity supply to customers so that the scaffolding could be removed safely. A UK scaffolding company and its director were prosecuted after a worker received an electric shock when scaffolding being erected came in contact with overhead electricity wires. The worker suffered extremely severe injuries including multiple amputations. ESB Networks is committed to raising public awareness of the hazards associated with coming too close to electrical wires and cables with significant investment in educating the general public through TV and radio campaigns, along with targeted social media campaigns. ESB’s partnership with CIF is an example of how ESB Networks is working with industry stakeholders to provide information and increase the knowledge of what constitutes safe practice when carrying out any construction work near electricity networks. Remember to implement the safety controls and comply fully with the requirements of the Code of Practice for Overhead Wires, including goalposts to restrict access for high machinery when passing beneath overhead wires. Know what the required ‘hazard zone’ is by contacting ESB Networks when planning work. Remember to use competent staff for cable identification and use correctly calibrated equipment. Ensure full compliance with the HSA Code of Practice for Underground Services. Remind everyone to be ‘electricity safe’. Safety stickers are available from ESB Networks. Include electricity awareness and consequences in Toolbox Talks before starting work. In an emergency, phone ESB Networks, immediately.